I liked the suspense of the story. It has a great hook. The ending is a bit sad though. Thanks for the comment. I am glad you liked my work. 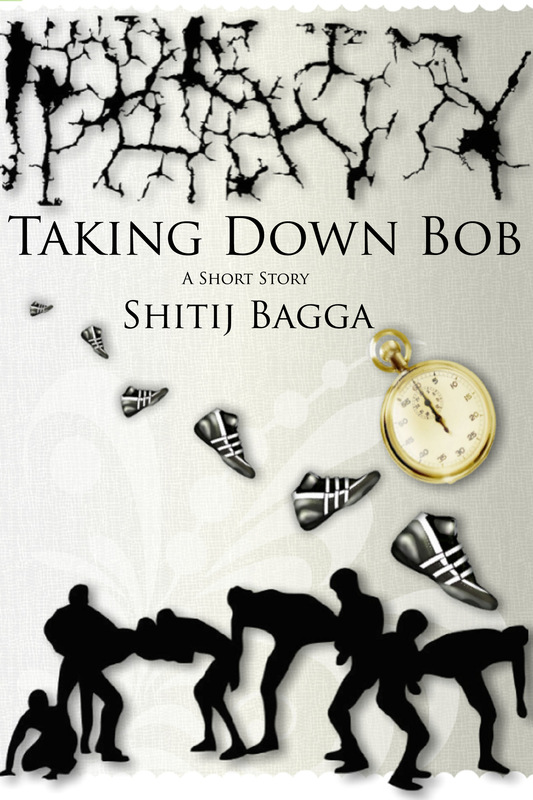 Perhaps you’d even enjoy my first short story, Taking Down Bob (https://www.smashwords.com/books/view/243973). 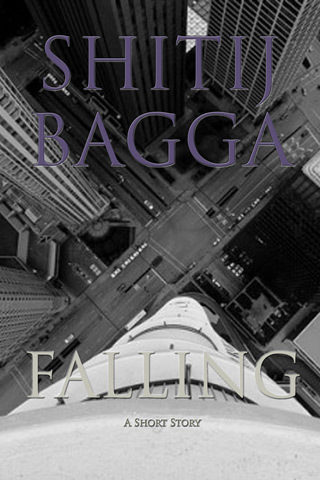 And if you like it too, feel free to leave a review.